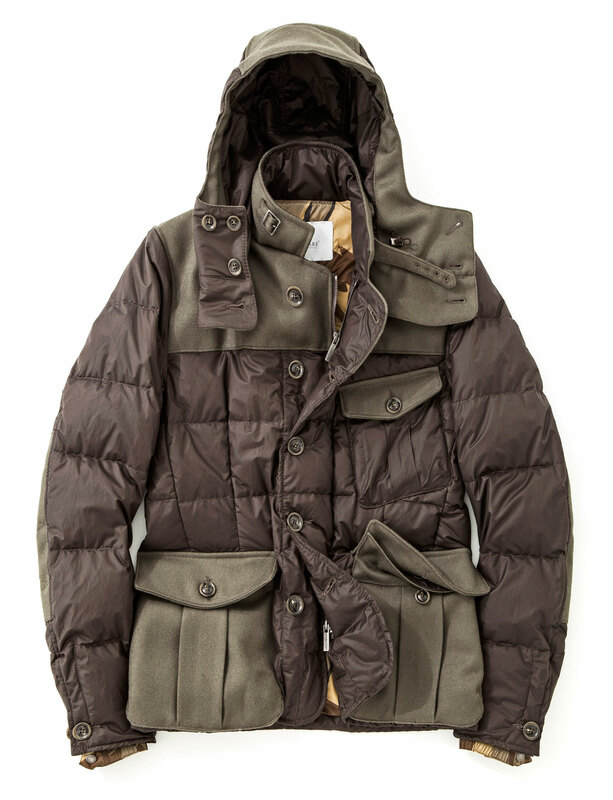 Esemplare is an Italian brand that makes ill jackets with military design cues, but their name is ambiguous at best. Ever been at a nice restaurant with a new girl looking over the appetizer menu, and she’s like “Lets order the Esemplare, I LOOOOOOOOVEEEE Esemplare” and you’re like “Yea same. We should definitely roll with that.” even though you have no idea what the hell you just agreed to, but agreed anyway just to save face? 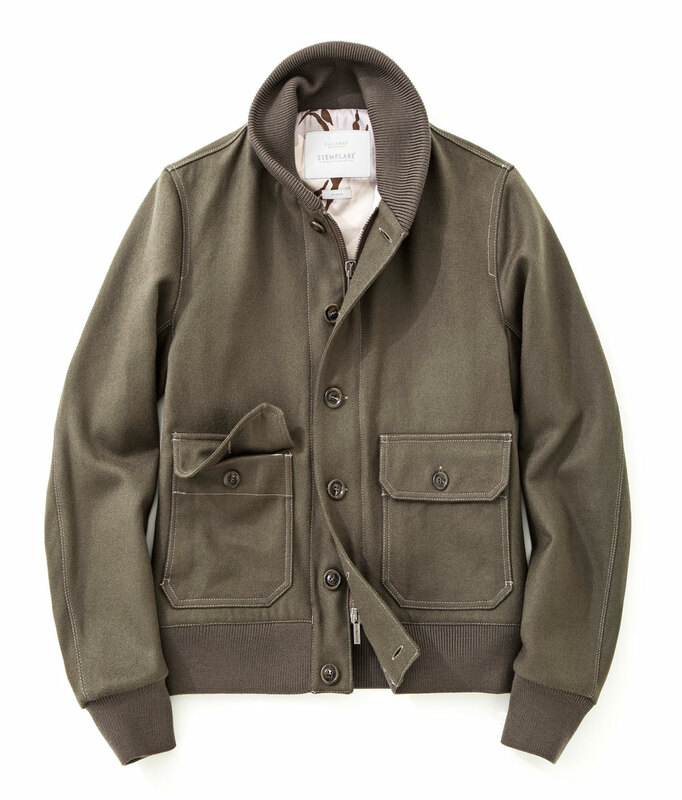 At least it showed up and was delicious, kind of like this jacket maker on the menswear landscape. Head over to the Esemplare website and take a look for yourself. 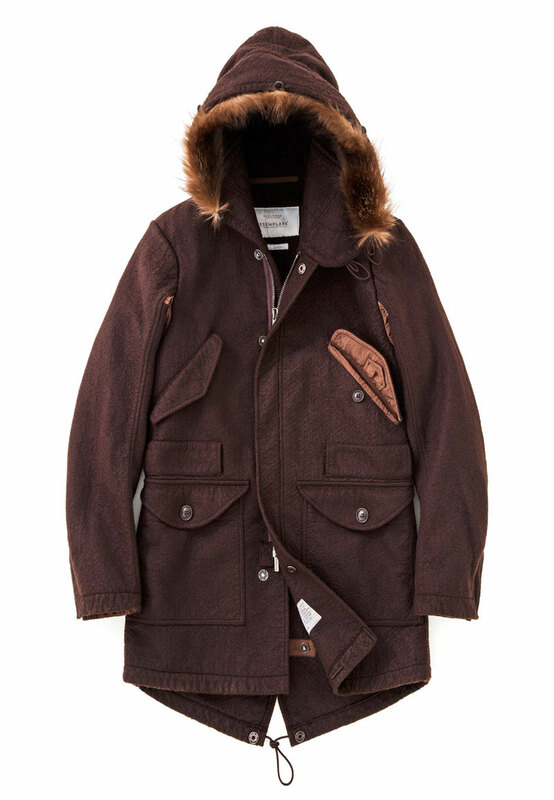 Initially I went to the site expecting the jackets to cost about a FIAT, but they actually are reasonably priced at around $500 – $1000. First and last one are very cool I think. The first looks like a light field jacket, halfway between a pilot A-2 leather jacket and a battledress jacket. Yea not too bad right!? I’d like to see these in person sometime and give them a try.. especially #1 and #3 which you said you also liked.